For over 15 years, Insight EDS has been protecting hundreds of properties, businesses and commercial organisations like yours throughout New Zealand. When it comes to protecting what you value most, Insight EDS will work with you to design a flexible and tailored solution that provides protection and peace of mind. You can be assured that Insight EDS only uses the most reliable and sophisticated security alarm systems to ensure the security and property protection of our clients. Scaleable: Our security systems are scaleable from small to large alarm systems for residential, small business and commercial properties. 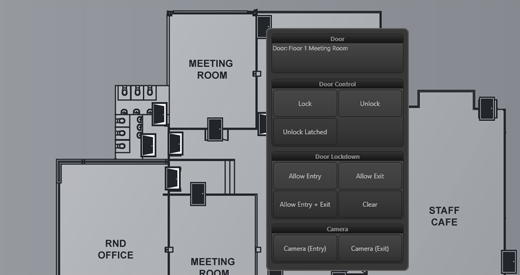 Integration: Integrate your security alarm system with video surveillance and access control. On-The-Go Mobile Control: You will have fully integrated IP remote control access to your security alarm system via your smartphone or laptop. Best-In-Industry Monitoring: In an emergency, every second counts. Advanced Smoke, Fire, Flood Detection: Faster smoke and CO sensors ensure your safety in the event of a fire or gas leak emergency. 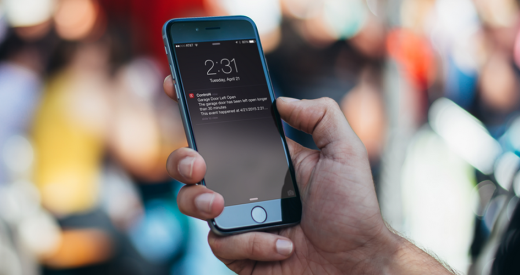 SMS Texts and Email Alerts: With alarm and activity alerts sent directly to your phone, you’ll know what is happening, when it happens. Scheduled Installs: On time, every time. You can expect our licensed technician to install your alarm system at a specific time that meets your needs. Special features such as ease of use, reliable protection and superior customer service make Insight EDS your go-to choice for security alarm systems. With a multitude of different packages and designs available, our engineering and technical team will provide the expertise you need to implement a security alarm system best suited for your particular requirements. Please do not hesitate to call us on (09) 3099 711 or email us to discuss your security alarm system requirements.